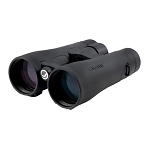 The Sightron SI Hunter 3-9X40 Riflescope allows for quick and easy adjustments when in the field. Diopter adjustment ranges from -2.0 to +1.0 settings. 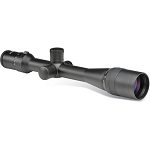 The Sightron SI Hunter 3-9X40 Multi Coated Riflescope the ultimate in all weather construction. They are waterproof, nitrogen filled and provide a lifetime of internal fog protection for inclement weather. 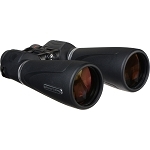 The Sightron SI Hunter 3-9X40 Waterproof Riflescope offers multi-coated lenses that provide superior optical clarity and offers a Lifetime Warranty.